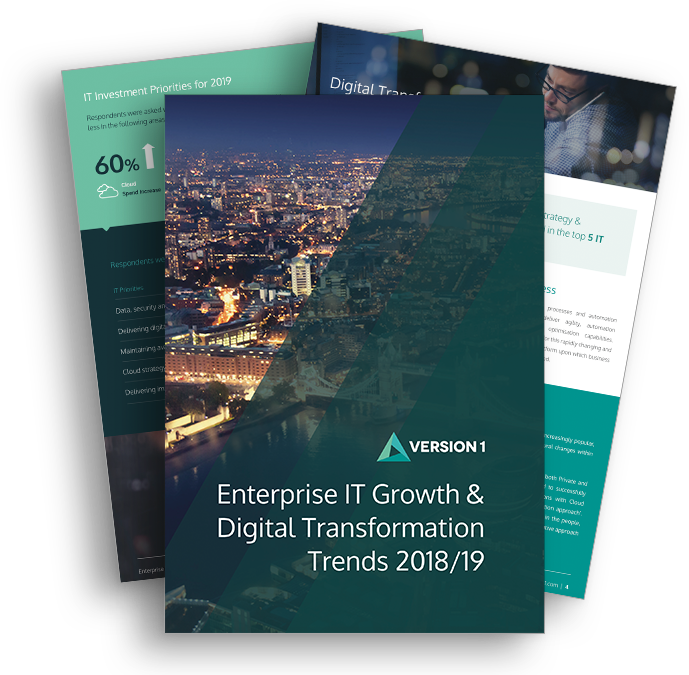 Moving to the cloud can significantly reduce IT costs, improve speed, scalability and provide organisations with a variable cost model, critical in the current economy. This 30-minute webinar ‘Embracing the Cloud – What you need to know’ , outlined the key success factors that will help you maximise business benefits through cloud. From creating goals and bringing key stakeholders on board through to ensuring that any cloud solution works for your specific requirements, we provided tips on how to achieve the best results and minimise the pain when moving to cloud.